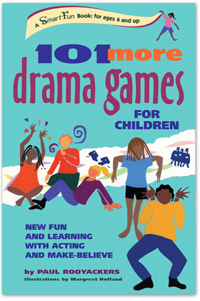 Drama games are a great way to get actors and other students excited to participate in a group. 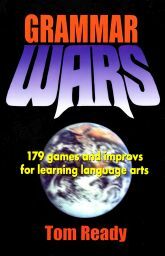 These resources encourage team-building as well as individual growth, and they are packed with unique exercises for all ages and skill levels. 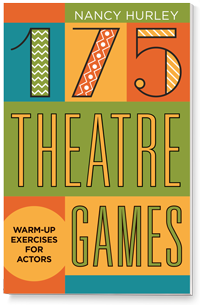 Theatre games can be used as warmups, as an engaging way to fill the last few minutes of a class, or as a method to energize actors before rehearsal. 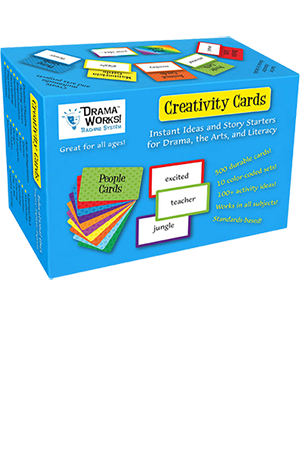 Outside of a theatre program, these games are useful to encourage creativity, inspire confidence in public speaking, and build teamwork! 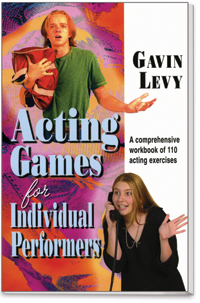 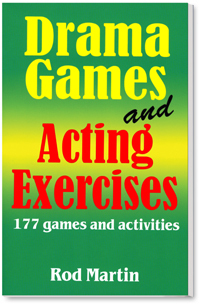 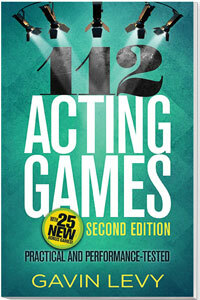 Pioneer Drama Service is pleased to offer 19 books, CDs and DVDs of theatre games.